Beautiful Princess Elsa is well versed in fashion and not many other talents. But all this she did not have enough time. How to be on time? And recently she was offered to star in a new cartoon. 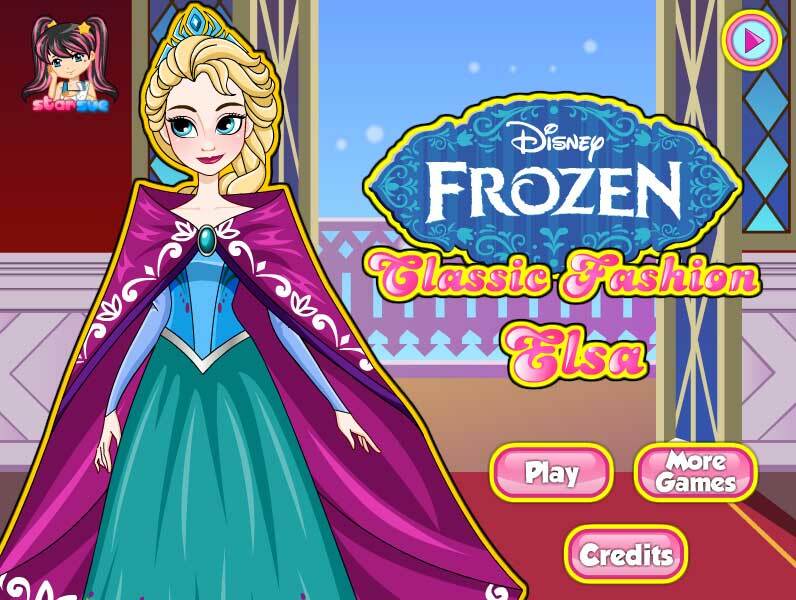 You can help in the game Fashion Elsa our Princesse to choose a new hairstyle, dress and shoes? This must be a new and improved outfit. You can handle it? Because in all games with Elsa she is so wonderful and beautiful. So you need to try and make your best choice! You may play fun dress up games girls at your site. Played: 47457. Added: 9-03-2016, 17:40.